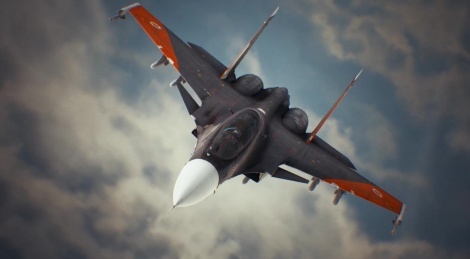 Here is the E3 trailer of Ace Combat 7: Skies Unknown which scheduled to release in 2018 for PS4, Xbox One and PC. those planes... so wet right now. My body has never been more ready than it is at this very moment. 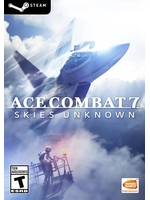 Ace Combat is BACK! I forgot it's coming to PC. Except the rain drops on canopy during flight....this looks REALLY great!